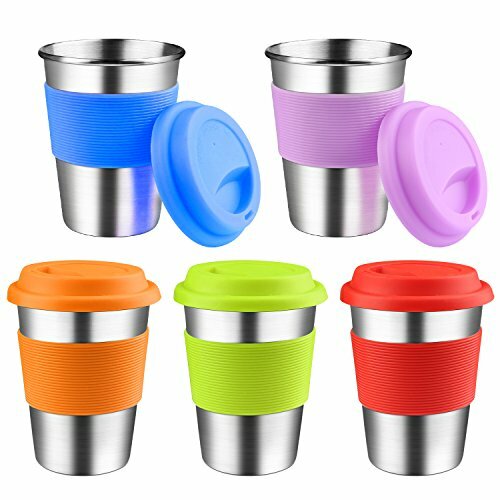 Easy to clear: You can use the dishwasher to clean it, These cups are for family, camping, and you can take your cup anywhere. Buy it for your kids and your love: These cups are made of delicate stainless steel and are lightweight and not easily broken, so they are for young children and adults. If you have any questions about this product by KEREDA, contact us by completing and submitting the form below. If you are looking for a specif part number, please include it with your message.